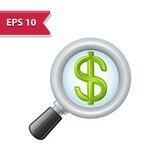 Data analyst oversees and governs income, expenses with magnifier. 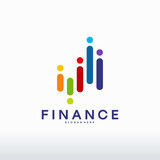 Financial management system, finance software, IT management tool concept. Header or footer banner template with copy space. We might just be able to afford that vacation! Risk management forecasting evaluation financial business concept on virtual screen. 3d render abstract background with graph made of dot particles. Finance graph with details. Complex repeatable graphs..
Close up Businessman hand holding pen and pointing at financial paperwork with social network diagram. close up woman using calculator and laptop on paper graph data with doing finance at office. Office worker. Young businesswoman using calculator and laptop for calaulating finance, tax, accounting, statistics and analytic research concept. Accountant checking financial data. Accounting concept. car with calculator and money on wood table. insurance concept. Financial growth arrows graph. Investment and trading concept. Financial planning Business man and Business woman talking to planner financial business, report finance in paper on office accounting desk. Businessman giving end key to customer after good deal agreement. while loan agreement being approved and calculator, Buy house concept. Two business stock brokers stress and looking at monitors displaying financial information. Piggy bank and calculator on color background, top view. 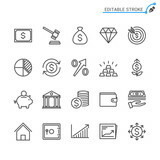 Simple Set of Money Movement Related Vector Line Icons. 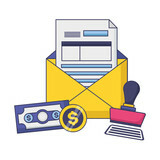 Contains such Icons as Investment, Send Money, Mass Pay and more. Editable Stroke. 48x48 Pixel Perfect. Our money is safe and sound! Risk management business and technology concept on virtual screen. 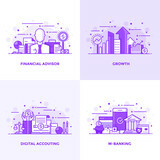 Flat design vector illustration concept of financial investment, analytics with growth report. Bitcoin currency with blockchain concept on laptop keyboard with coins and charts and graphs. Crypto investment security and strategy. Accountant making a financial report. Finances and economy concept. Memo with flat tax on an office table. car with calculator and money on wood table. auto loan concept. Tax payment. Data analysis, paperwork, financial research, report. Businessman calculation tax. Flat design vector illustration. Form pay ment of debt. Calculation return. Magnifying glass in hand. 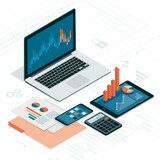 Concept of virtual diagram,graph interfaces,digital display,connections,statistics icons.Male hands typing on dock keyboard contemporary electronic tablet.Blurred background. Horizontal. 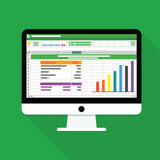 Businessman in front of modern computer with colorful pie and bar graphs analysing cash flow from investing activities and loan comparison. 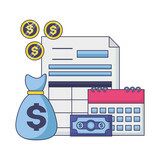 Terminal cash register machine POS for payments and long roll paper cash tape in the shape of smile on blue background. 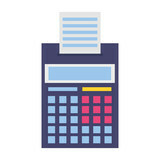 Male accountant or banker use calculator. 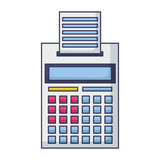 Financial concept, Hands calculate finance data on calculator. Business man analysed report of profit finance data graph document in his office. Strategy and monitoring of gains in financial market. Chart or diagram in application for monitoring with growth report. 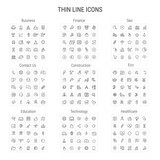 Template in flat design for web banner or infographic in vector illustration. 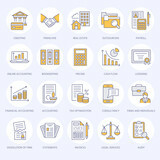 Financial statistics data graph, vector illustration. 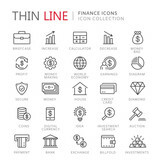 Trending lines, columns, graphic chart elements. Uptrend growth information. 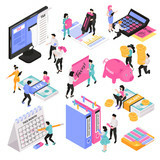 Sharing economy vector illustration. 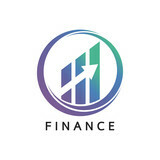 Tiny access finance persons concept. Businessman holding pen and pointing summary chart and analysis annual cost report with using laptop at room office desk. set of women working in office and presentation in various action. Two young colleagues using a laptop together and analysis forex graph in a modern office. Concept of virtual diagram,graph interfaces,digital display,connections icon.Man using stylus pencil on display of contemporary electronic tablet.Blurred background. Horizontal. Businessman analyzing annual business report and holding pen and pointing paper chart summary with using laptop at room office desk. business man holding digital tablet and use laptop to working document accountant analyze income & budget & tax is are planning a marketing plan to improve the quality of their sales in the future. Businessman looking graph and summary report on digital tablet screen with analysis data result. Two business people talking and analysis about budget company in office room. Businessman sitting at office room holding pen pointing summary report graph and analyze with using laptop for searching information data. 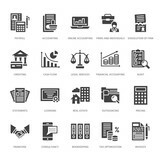 Financial accounting flat line icons. 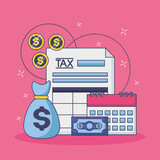 Bookkeeping, tax optimization, firm dissolution, accountant outsourcing, payroll, real estate crediting. Accountancy finance thin linear signs for legal services. 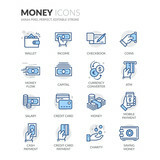 Money & Banking - Carbon Icons. 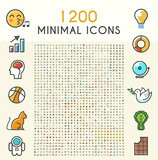 A set of 30 professional, pixel-perfect icon designed on a 32x32 pixel grid. Spreadsheet Table and Graphic on Desktop Computer with white monitor. Flat Style Illustration. The hands of a female accountant are using a calculator to calculate taxes. 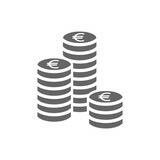 Euro coin stack icon. Coins stacks icon, pile of euros coins. Hong Kong sunrise panoramic view from The Peak view point. Finance statistics and data Analytics. Stock exchange market, investment, finance and trading. 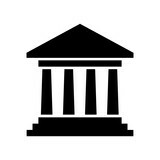 Trading platform. Perfect for web design, banner and presentation. Vector illustration. Business people are pushing up their graph upward. Teamwork. Business presentation. Flat vector illustration. 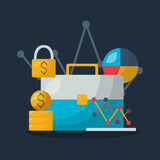 Isometric vector image on a blue background, business calendar and gold coins next to the tablet, planning a budget. 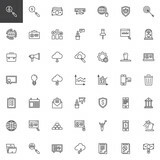 Pack of icons, vector collection for web design, icon set 2. Businessman pulling out business document from brown envelope. step of coins stacks with tree growing on top and coins in glass jar on table, nature background, money, saving and investment concept, over sun flare silhouette tone. 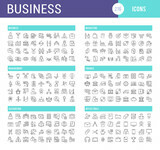 Business and investment line icons. Editable stroke. Pixel perfect. A business woman is reviewing the annual report, pointing on paper. Stock market graph investment graph concept 3d rendering. 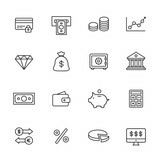 Simple collection of coin related line icons. Rulers and scales in metric and inches represent measurement, accuracy and results with copy space. Graphic indicates large numbers at base declining to smaller at top. Flat design concepts for auditing . Auditor examination of financial report. Tax process. Research, project management, planning, accounting, analysis, data and investment. Vector for website banners. 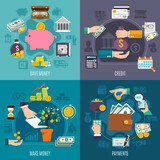 Business investment design concept with piggy bank, coins and people. Isometric vector illustration. Landing page template for web. A man calculates his finances and analyzes the credit history, compiles a credit report on a computer. Credit score. Laptop. Technology. married couple with bills receipts documents and laptop at home. Female hand holding smartphone, using calculator to calculate about budget, work on laptop computer at modern home office. 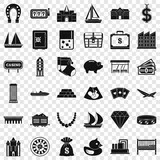 Wallet and piggy bank symbols. Concept for corruption, finance profit, bail, crime, bribing, fraud. Bundle of dollar cash in hand. Text Tax planning on background women are working on smartphone. The concept of working with a lot of information. Man holds a tablet and looks at the screen. Mobile development. 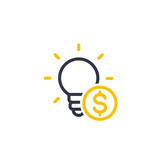 Innovational online businesses. 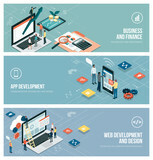 Internet technologies. Trendy design. Geometry. Fashionable vibrant colors. Using a device. UX and UI. Businessman pointing and expanding graphs on modern touch screen technology laptop close up. 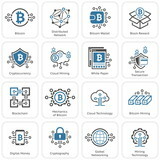 Blockchain , cryptocurrencies , bitcoin and distributed ledger technology concept..Block chain , network connect icons and earth furnished by NASA. 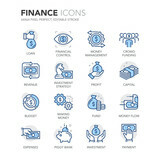 Finance And Money Icons. 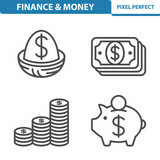 Professional, pixel perfect icons depicting various finance, money and currency concepts. EPS 8 format. 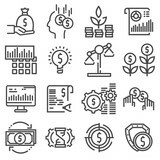 Business and financial background with dollars, data, pen and calculator. Bookkeeping background. Landing page template of e-commerce and shopping modern flat design concept. Learning and people concept. 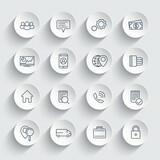 Conceptual flat vector illustration for web page, website and mobile website. Credit cards, a number of them together illustrate the ideas of choosing the right card, or having too many credit cards. 3-D illustration. Maximum profit concept. Button for maximize income. 3D rendered illustration. 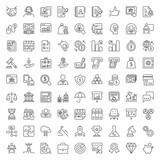 Legal, laws, justice, insurance, banking finance, cyber security, economics market and e-commerce black classic icon set. Business digital interface with graphs, charts, icons and timeline on blurred background. Website header banner. 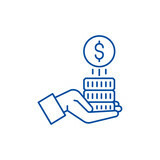 Sponsorship money line concept icon. 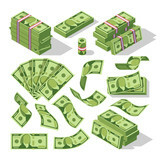 Sponsorship money flat vector website sign, outline symbol, illustration. Factoring written by hand in a note. 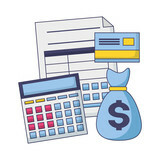 Finance concept,finance control audit man calculate business financial data on calculator. Bitcoin Cryptocurrency token. 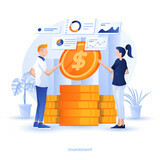 The behavior of the cryptocurrency exchanges, concept. 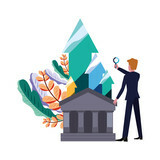 Modern financial technologies. 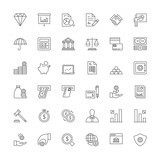 Set Vector Line Icons of Business. Financial data graph chart, economic statistics. Chart analytics economic concept. Business concept. Vector illustration. financial graph on the desktop. business background. 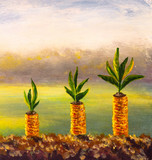 Finance And Investment Concept - Green plants grow on gold coins from the ground on a spring natural background. 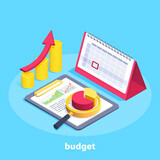 Concept of virtual diagram,graph interfaces,digital display,connections,statistics icons.Man using contemporary electronic tablet with dock keyboard.Blurred background. Vertical. Creative web application development for mobile phones. Engineering sketch of the user interface. invitation to the wedding, a great celebration of lovers, the bride and groom.background texture luxury liquid marble and gold. for business cards, flyers, flyer, banner, website, paper printing. 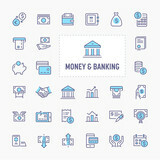 Double exposure gold coins money and graph economy for investment finance and banking concept. 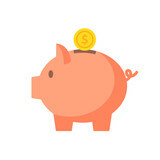 financial planning family mother father and children with piggy Bank at home. 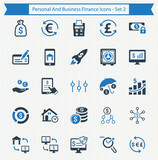 Financial accounting flat glyph icons. 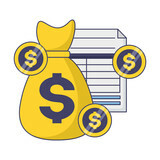 Bookkeeping, tax optimization, firm, accountant outsourcing, payroll, real estate crediting. Accountancy finance signs. Solid silhouette pixel perfect 64x64.